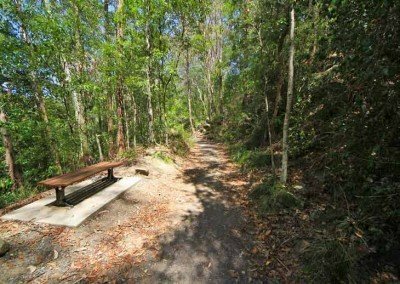 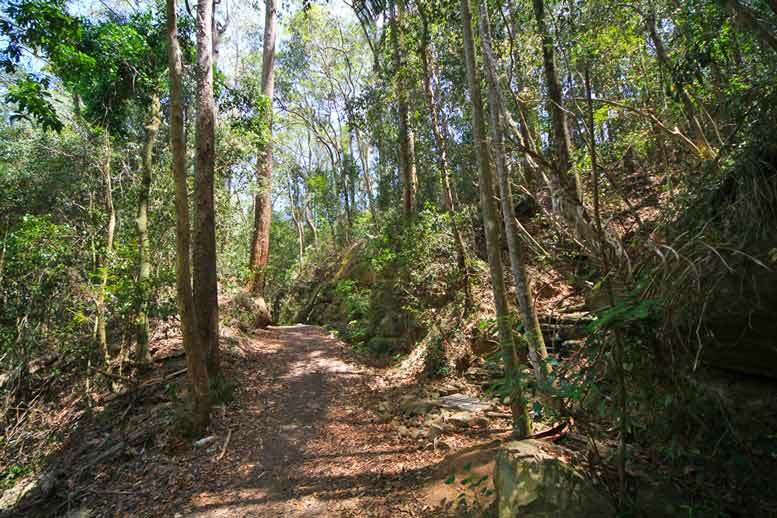 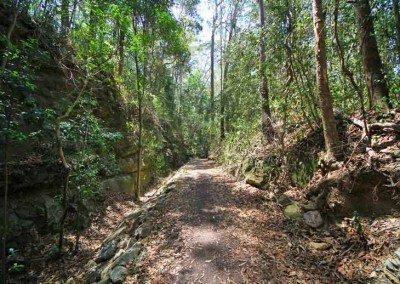 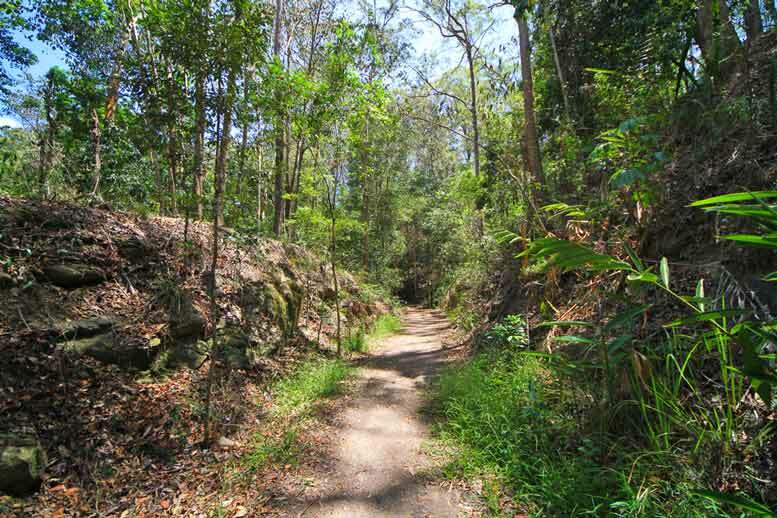 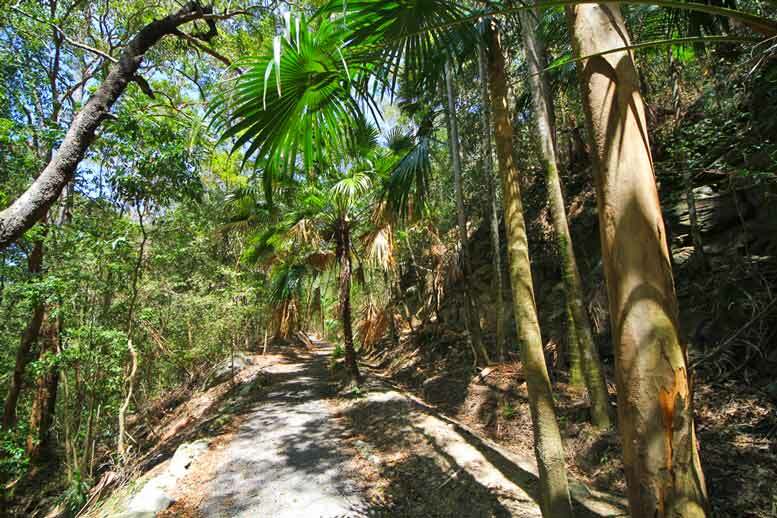 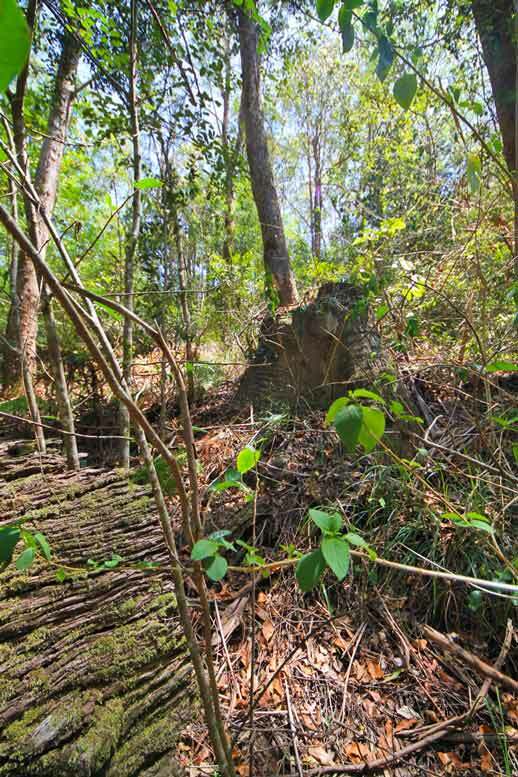 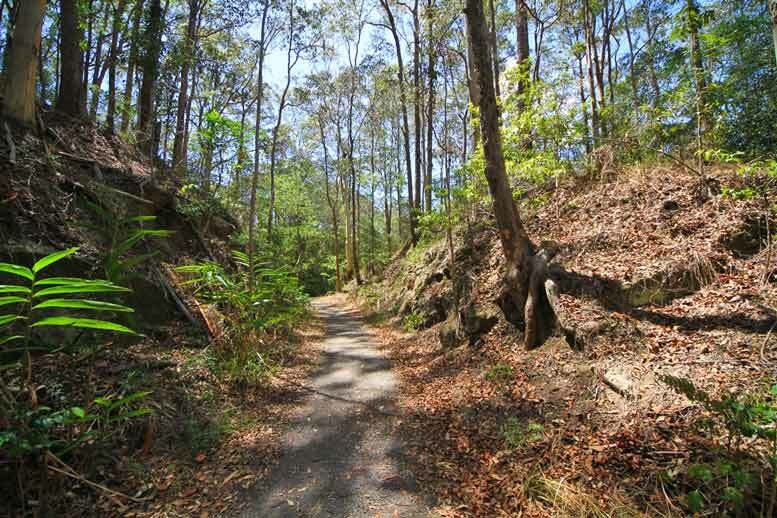 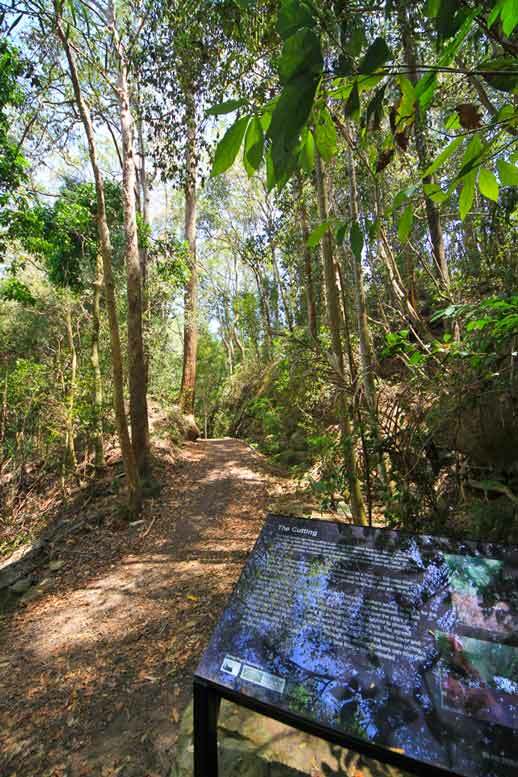 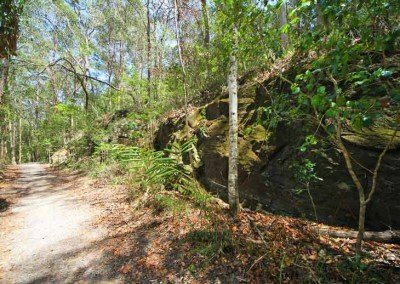 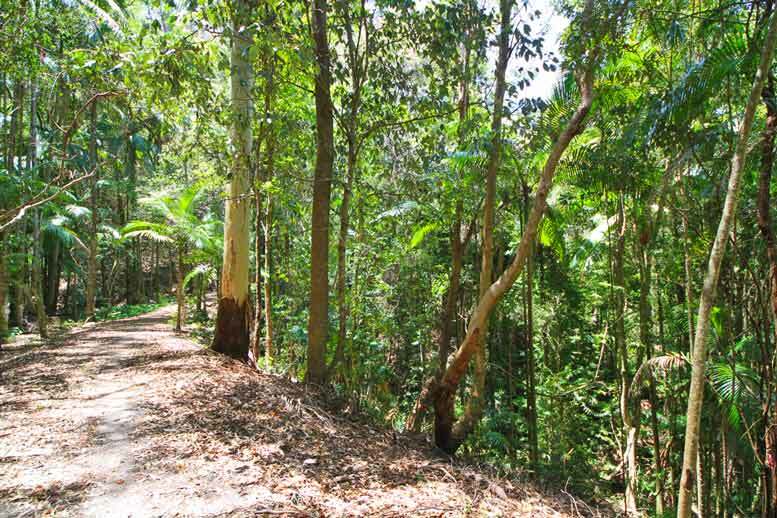 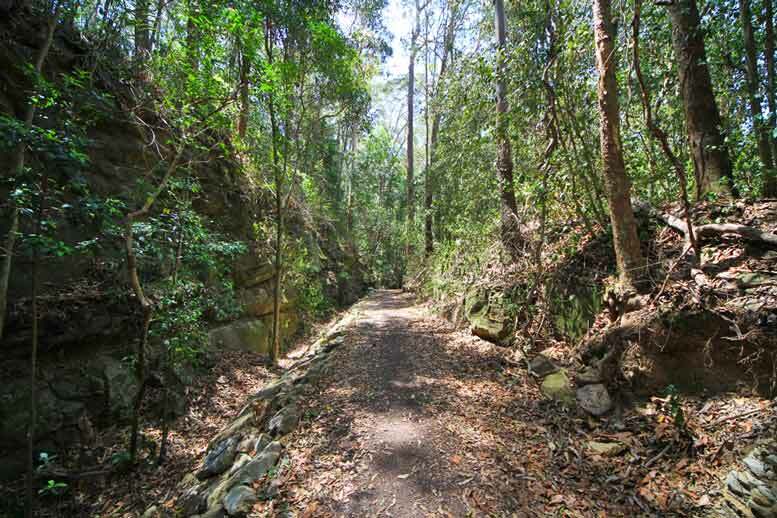 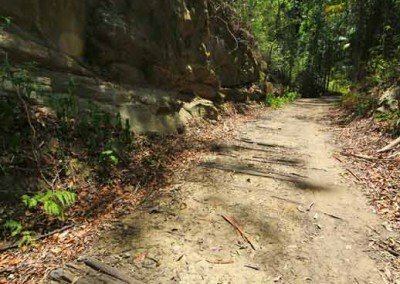 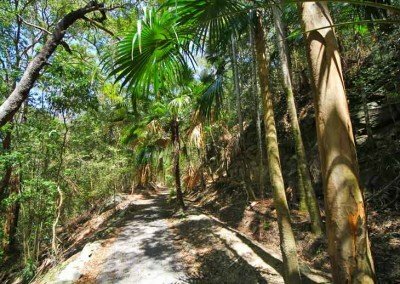 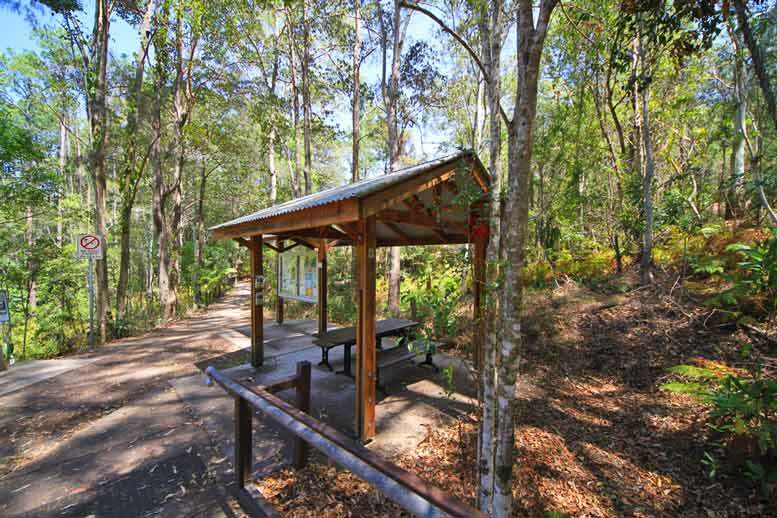 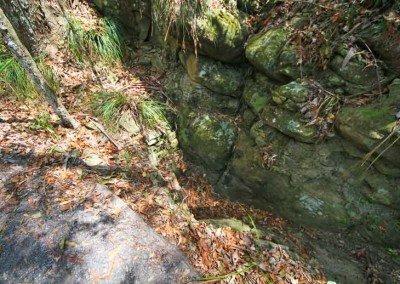 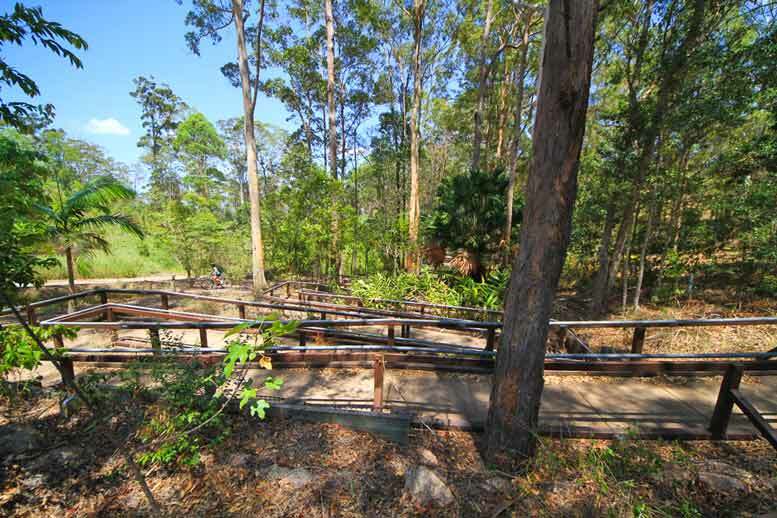 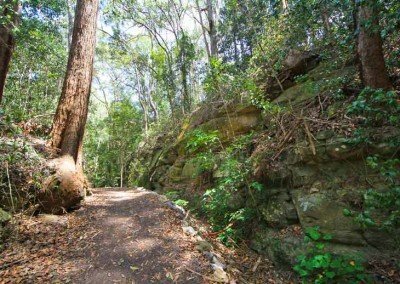 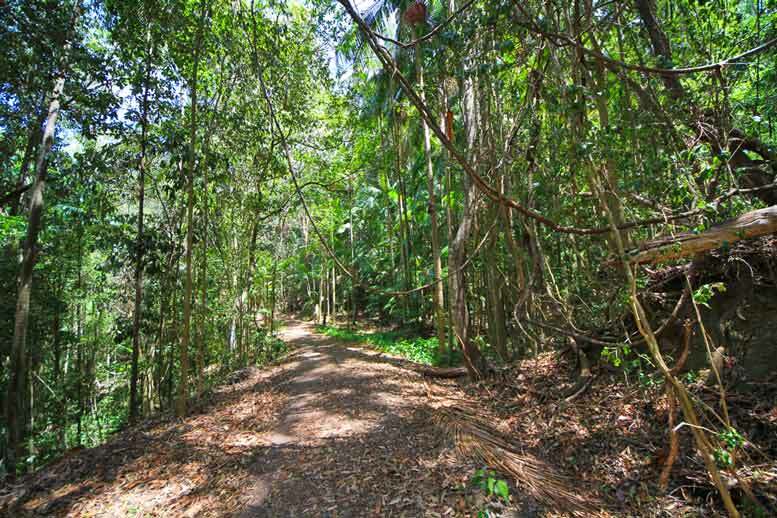 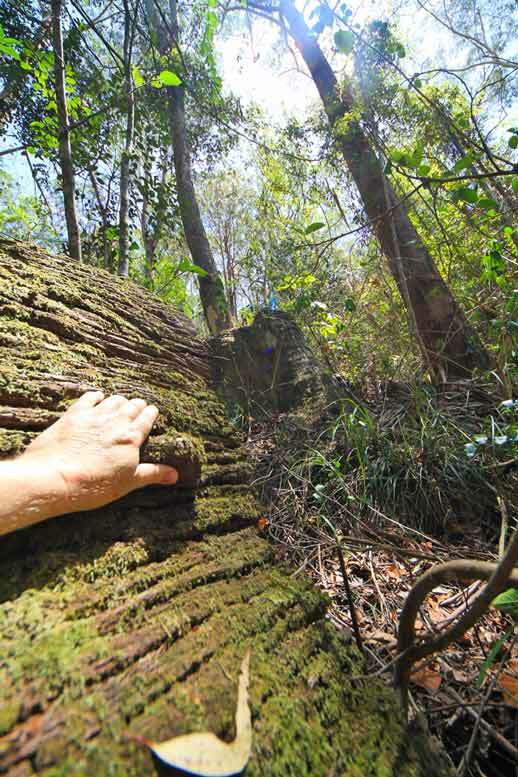 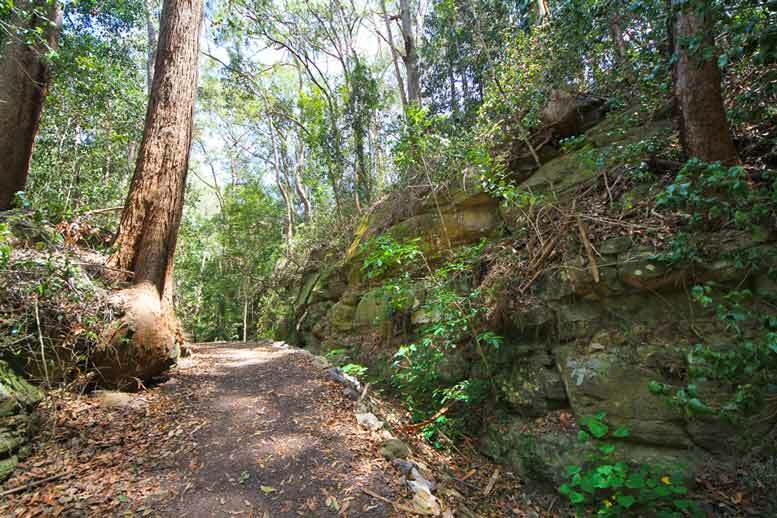 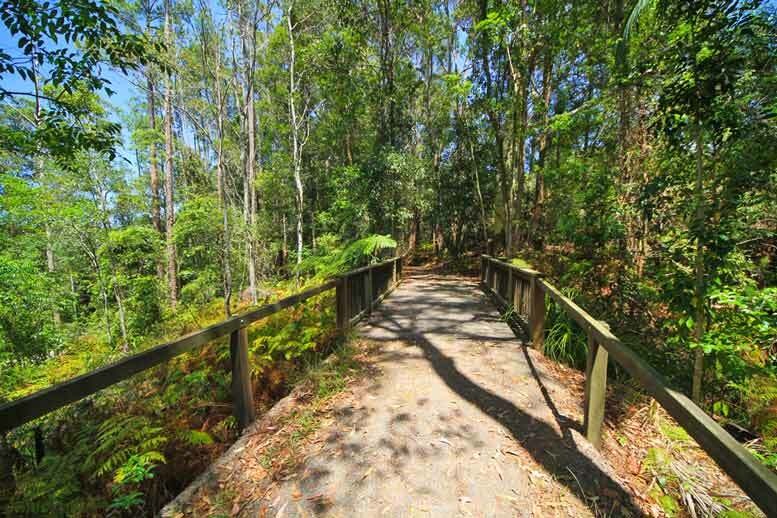 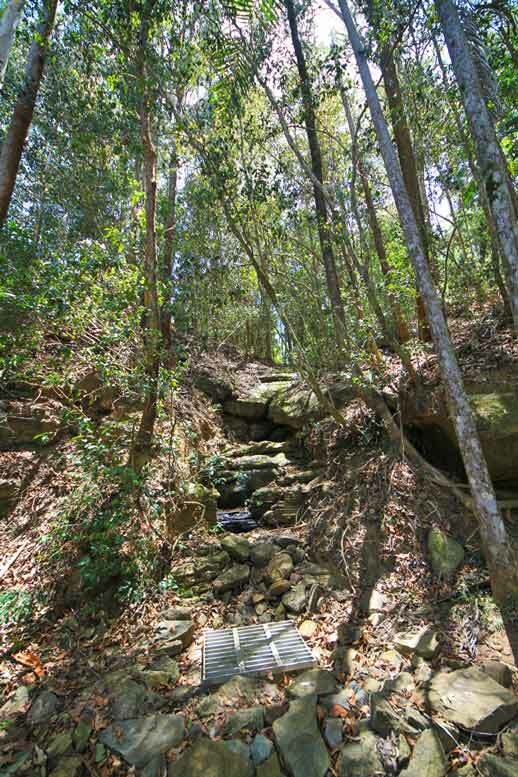 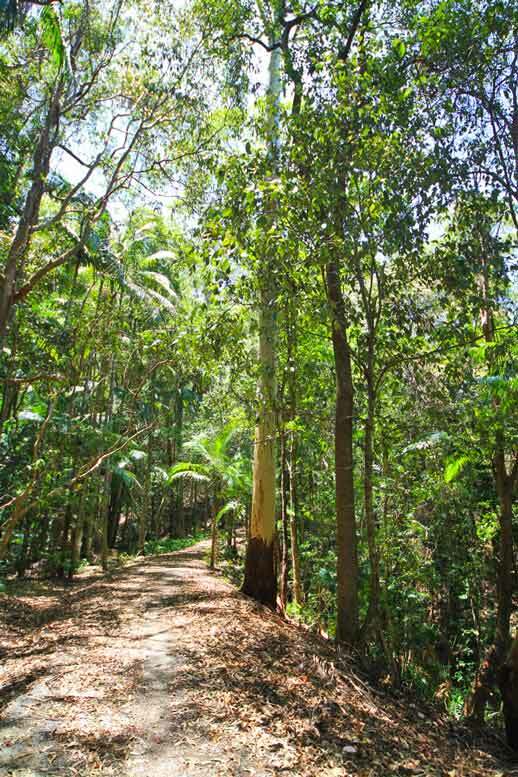 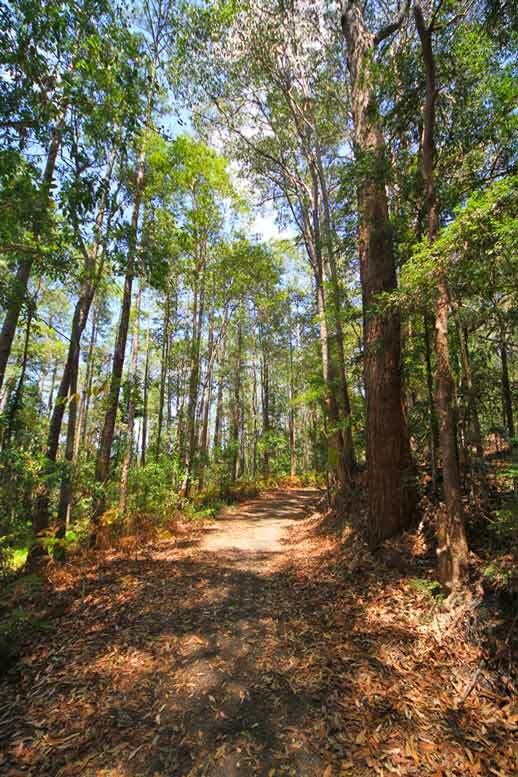 Take a walk through history along the original Buderim Tramway Walk. 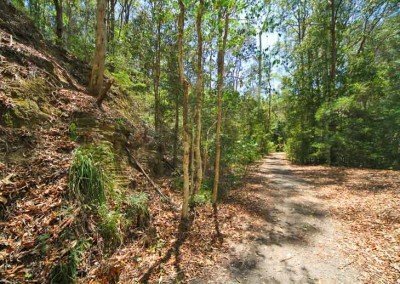 The train track once ran from Palmwoods to the heart of Buderim, terminating in the area is now known as “Buderim Central”, now a small shopping centre. 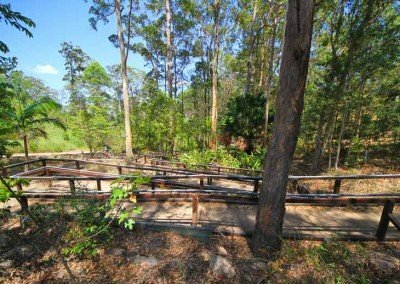 The Krauss locomotive was commissioned from 1914 to 1935, to carry produce from Buderim to Palmwoods for distribution to Brisbane and surrounding areas. 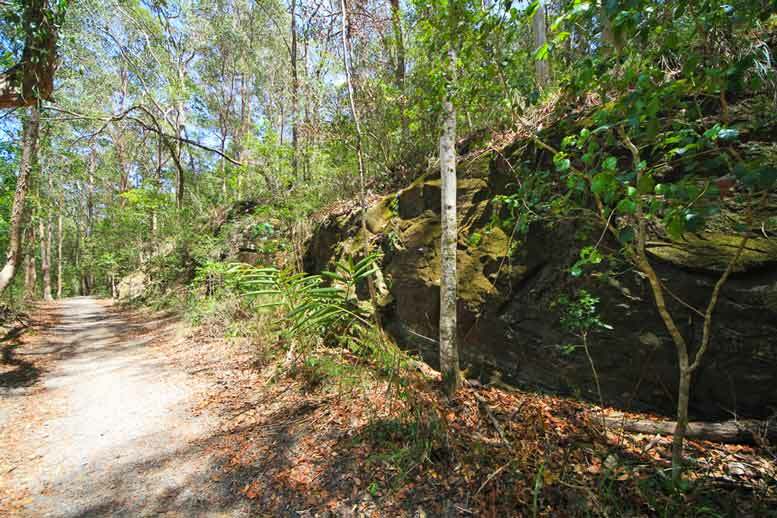 The railway tracks were removed after decommissioning, due to it no longer being financially viable. 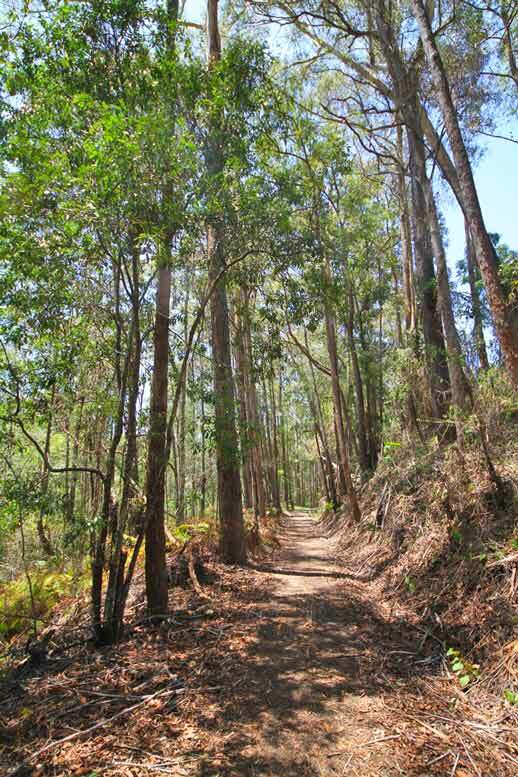 Improved road quality meant more produce was being transported by trucks than rail off the Mountain. 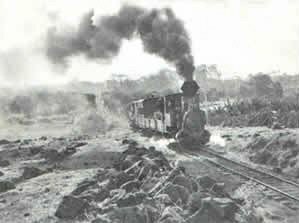 The original train was discovered locally and has recently been restored to a static display condition. 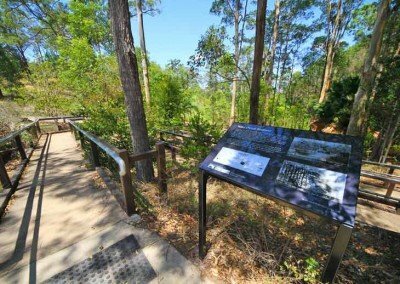 There are plans to display the Krauss engine in the heart of Buderim at the top of Lindsay Road, at the large roundabout. 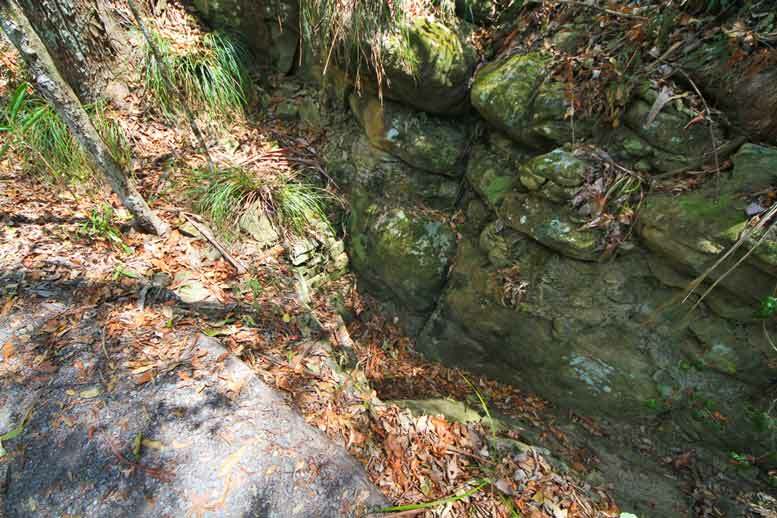 A portion of the original railway still remains, running behind Mons Road. 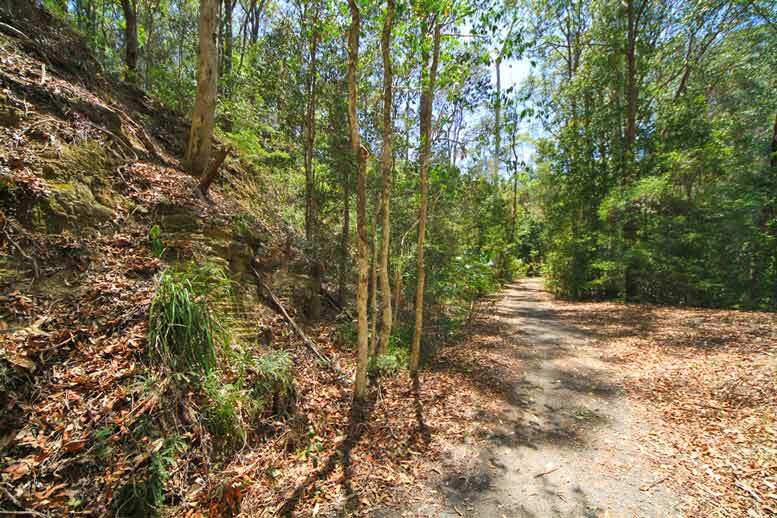 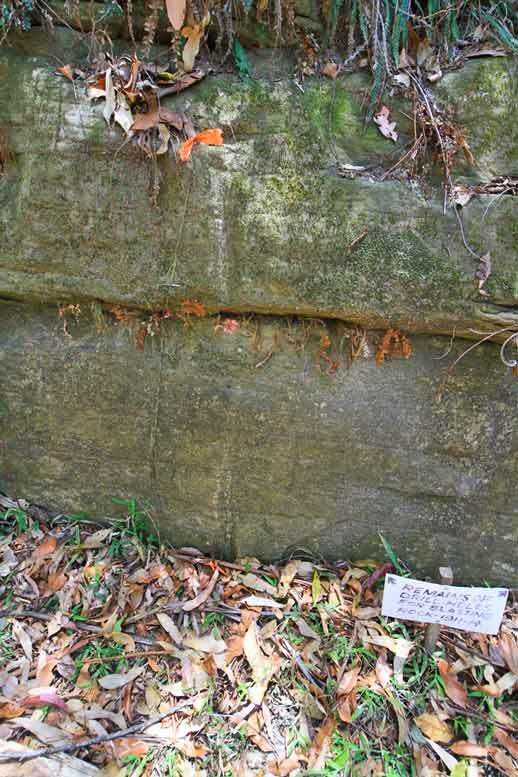 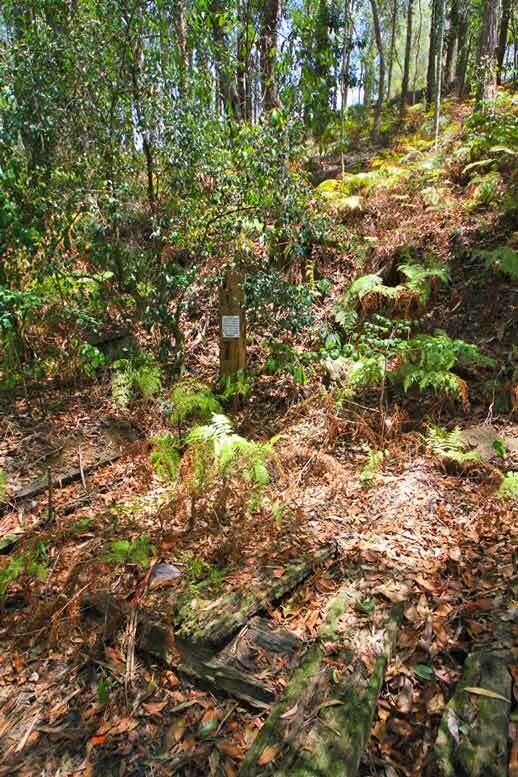 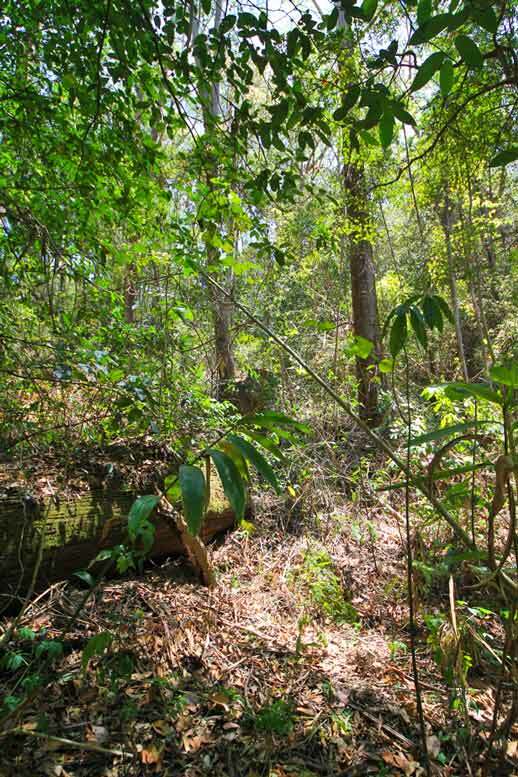 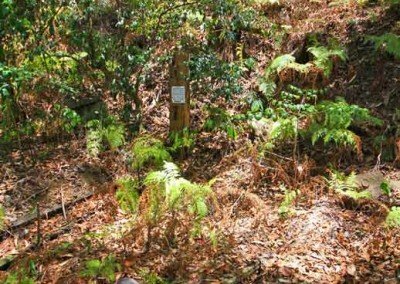 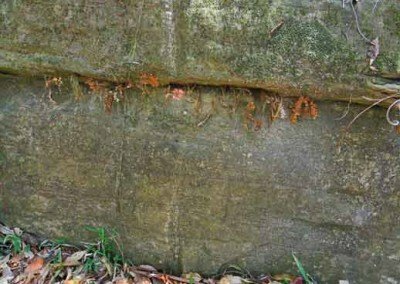 There is an elevated strip of compacted earth with cuttings and even vestiges of the original rail sleepers, which has been restored as a brilliant walking track, winding past houses and through the forest. 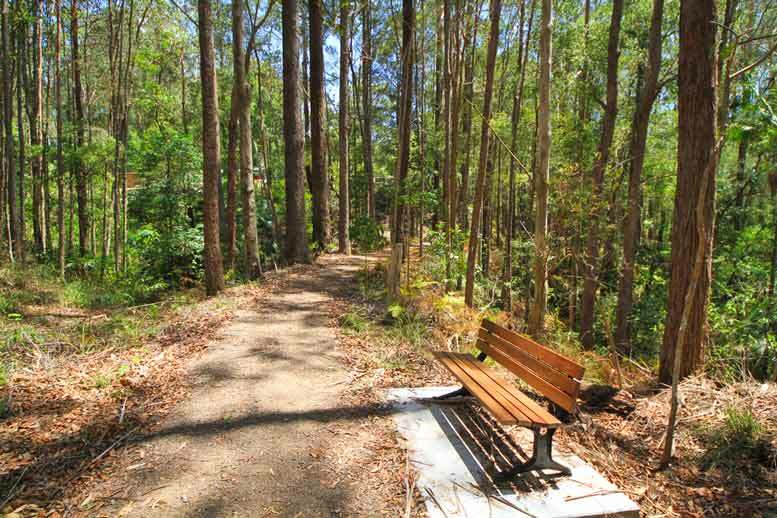 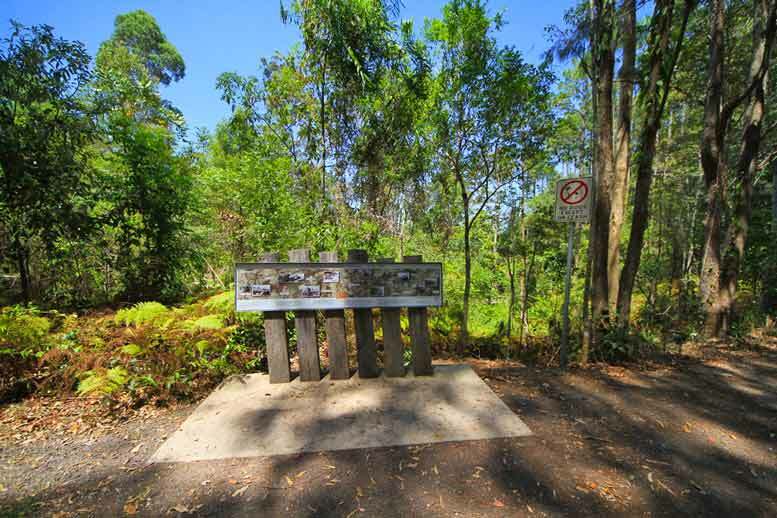 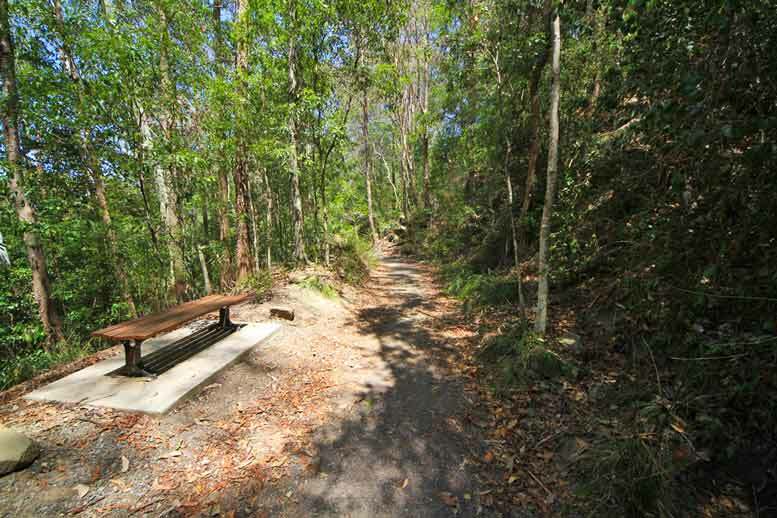 The walking track is a project of the Buderim Tramway Group, supported by the Sunshine Coast Regional Council. 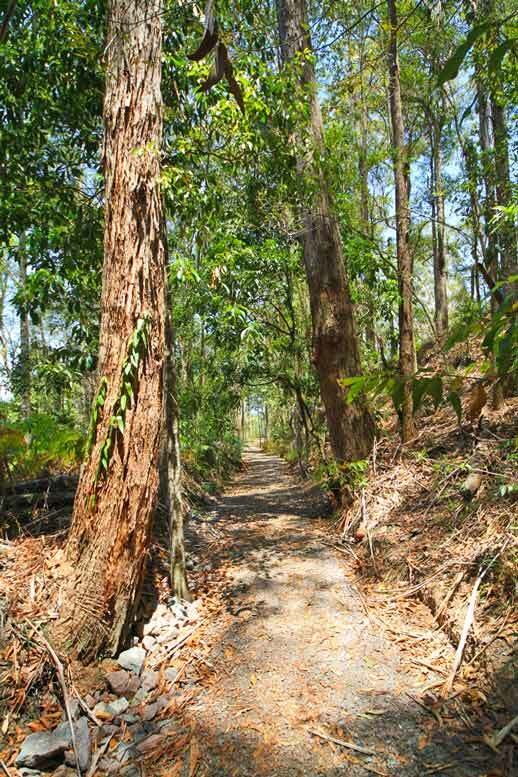 The Council easement is currently 1600 metres from start to finish. 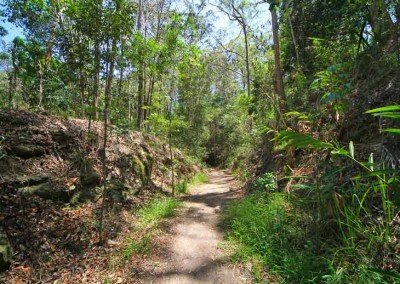 Take a lovely stroll surrounded by regrowth, with signed points of interest to spot along the way. 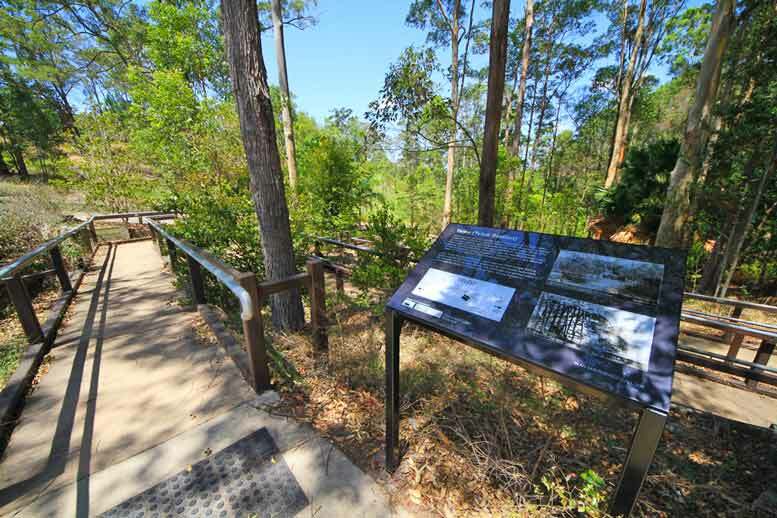 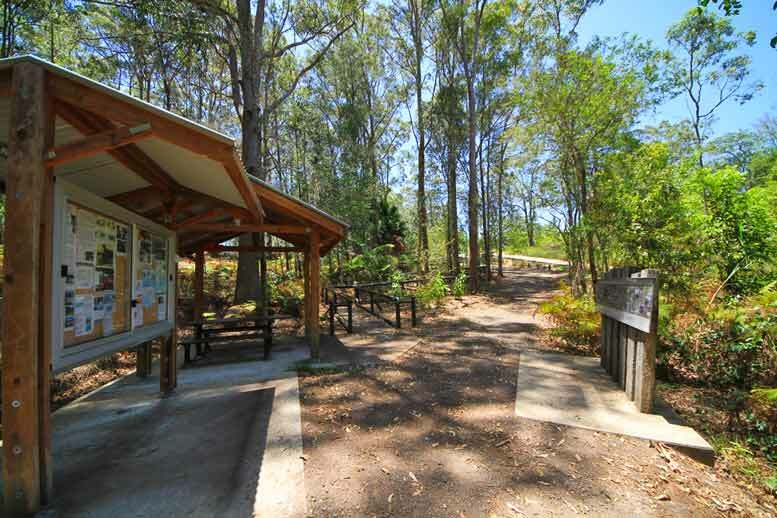 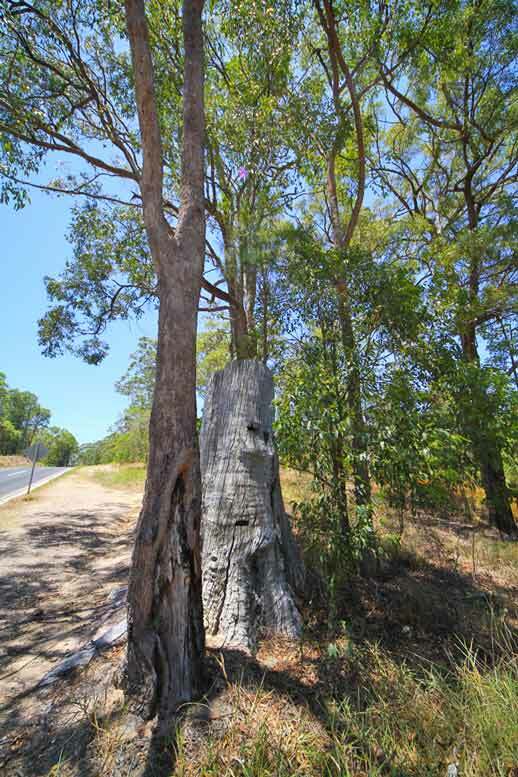 An information brochure is available at the Information Shelter at the base of the access ramp (located at the top of Telco Road) or the Old Post Office and tourist sites in Buderim. 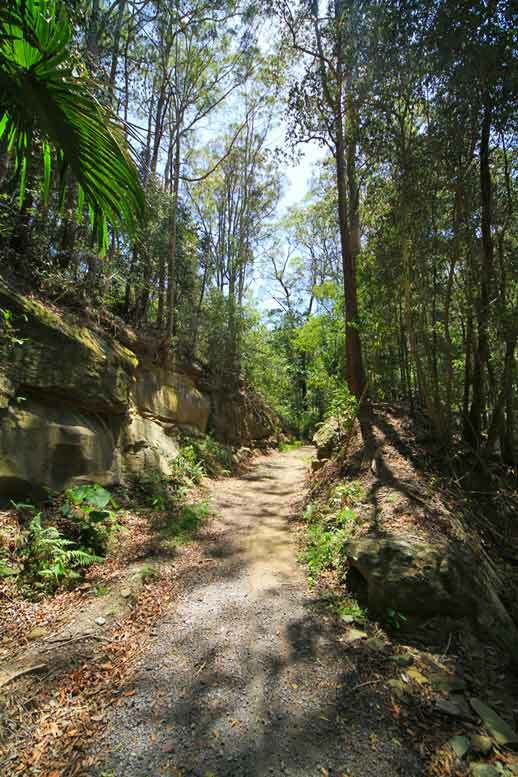 To get to the ramp just head down Mons Road, Telco Road will be on the left as you are heading away from Buderim, at the top of this road you will find a wheelchair friendly access ramp to the walking track. 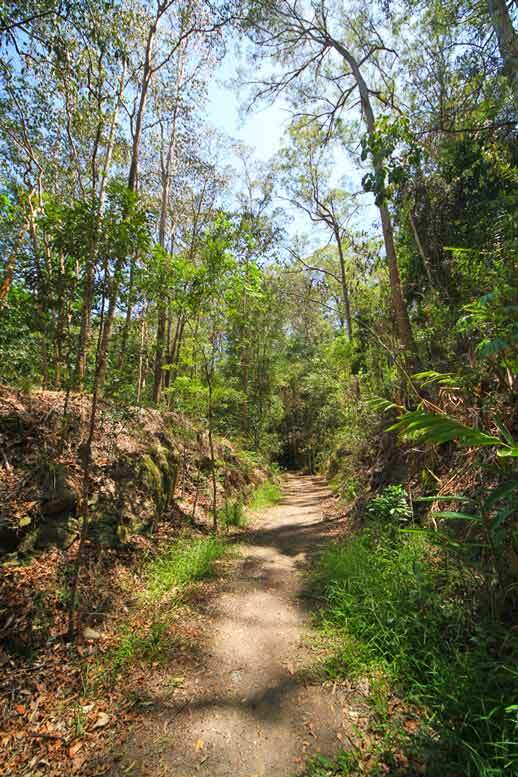 The walk itself is peaceful with just a gentle gradient from top to bottom. 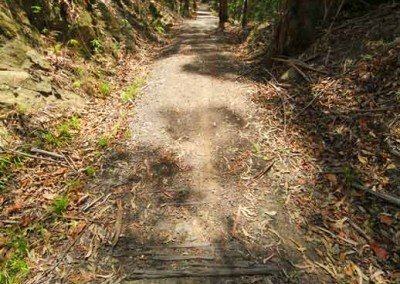 Remember, if there has been recent rain, wear appropriate footwear as it will be a little muddy. 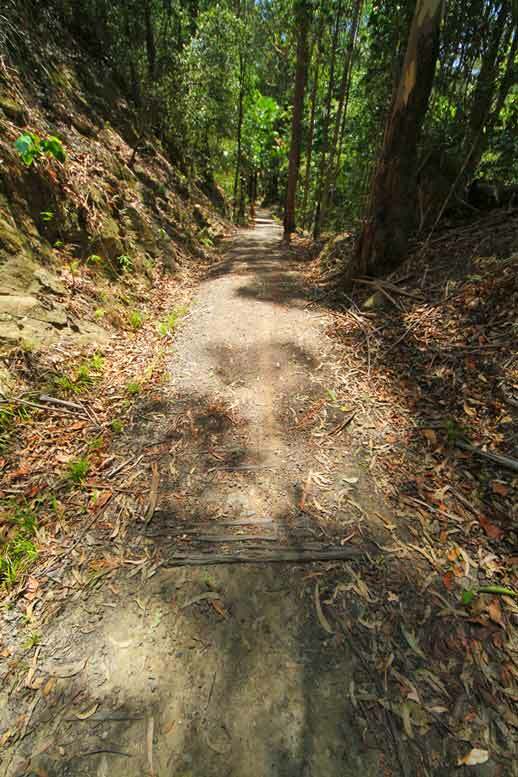 Ensure you take sufficient water to stay hydrated on a hot summer’s day, as it is a bit of a long walk. 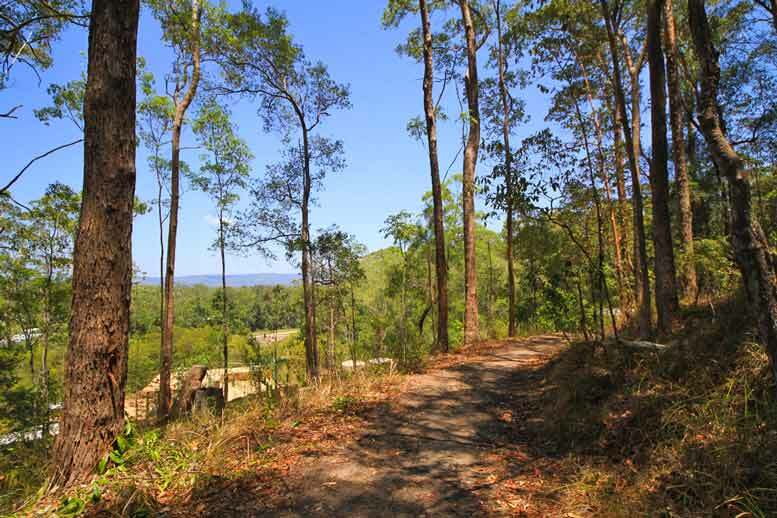 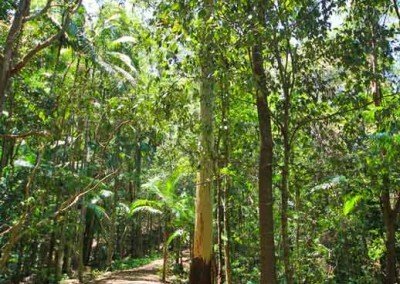 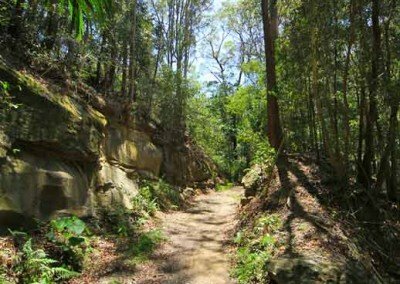 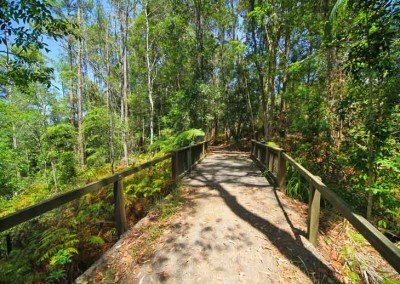 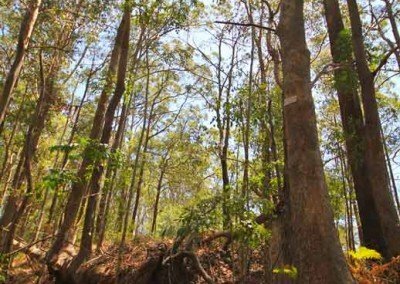 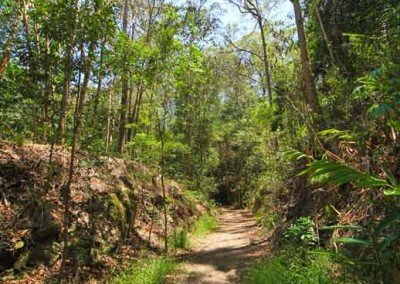 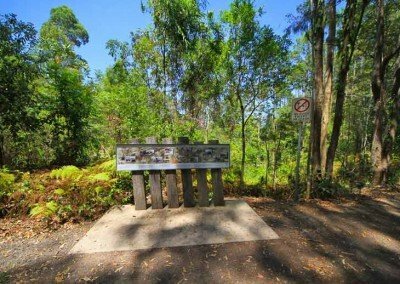 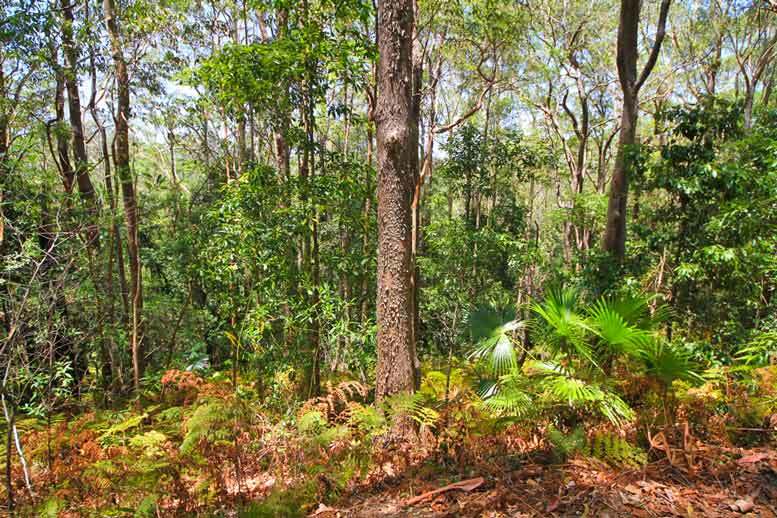 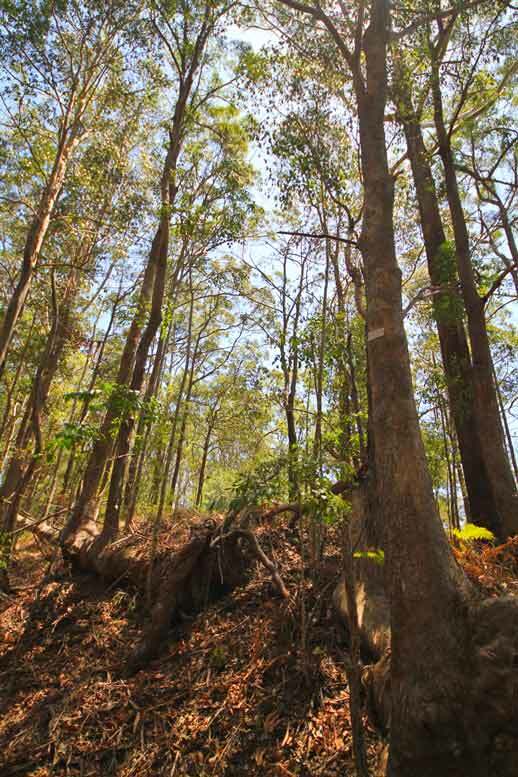 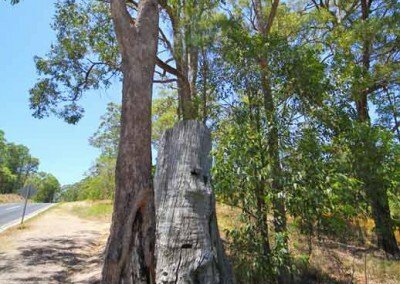 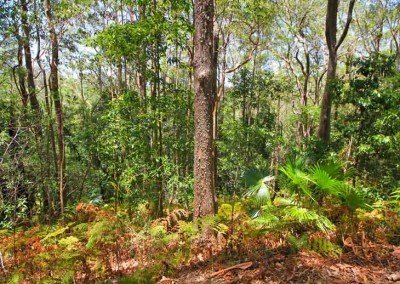 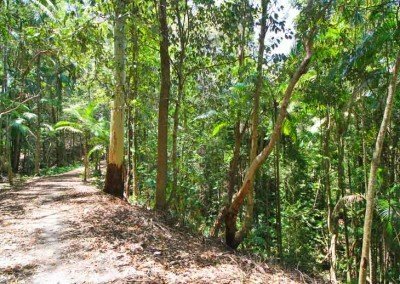 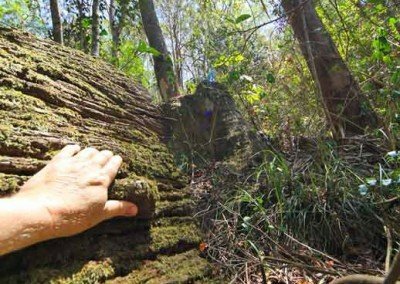 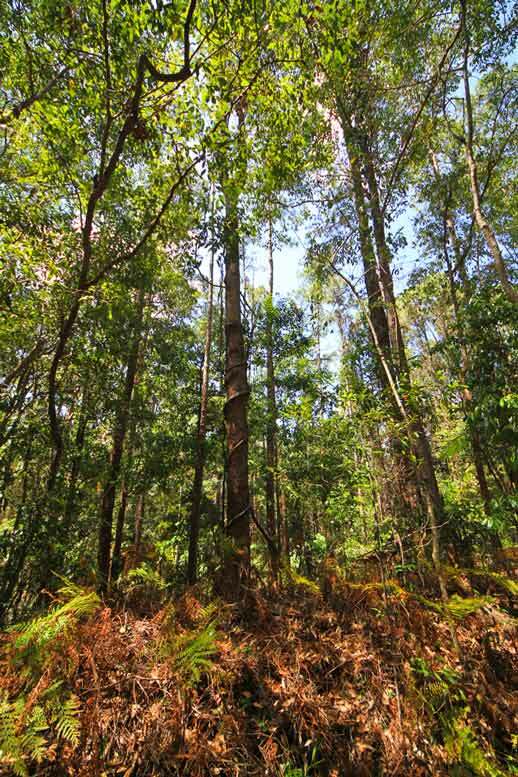 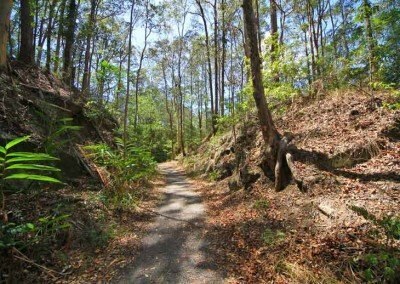 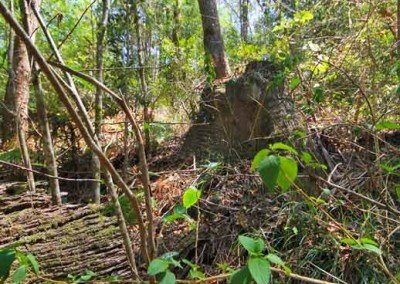 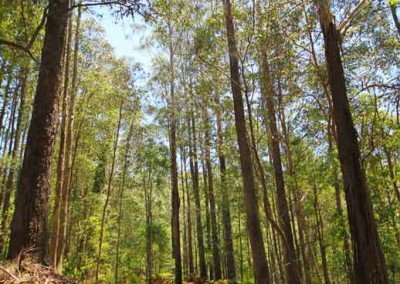 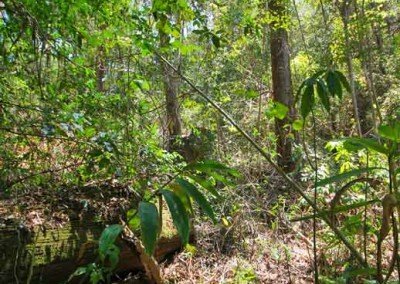 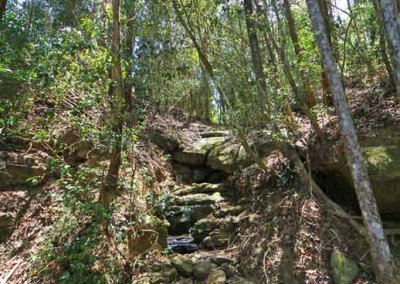 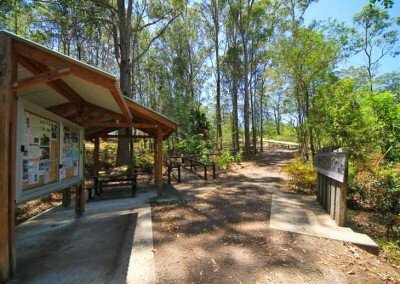 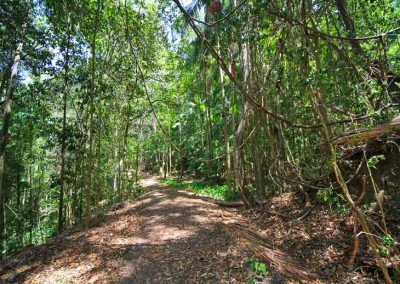 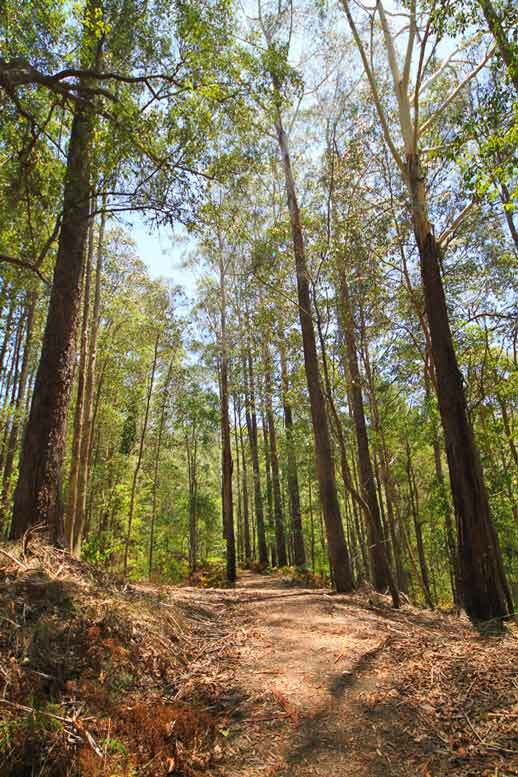 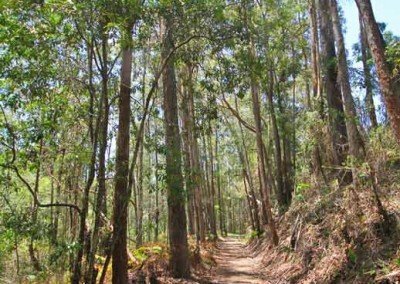 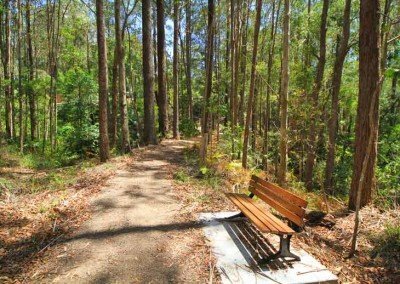 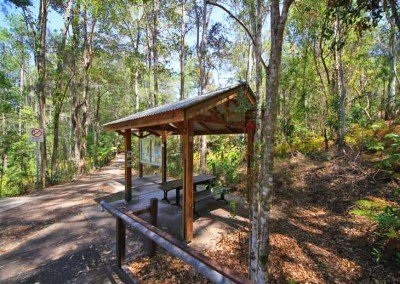 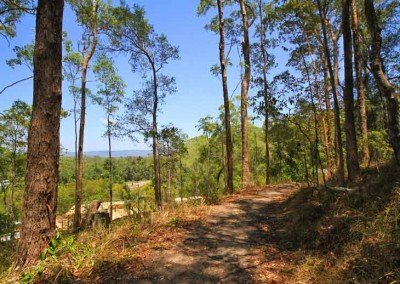 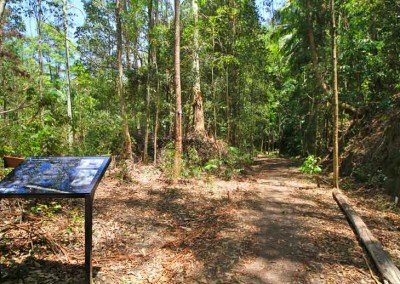 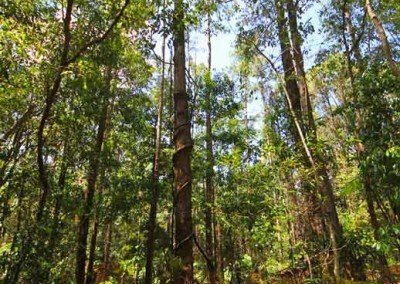 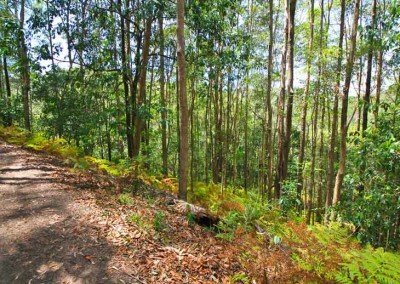 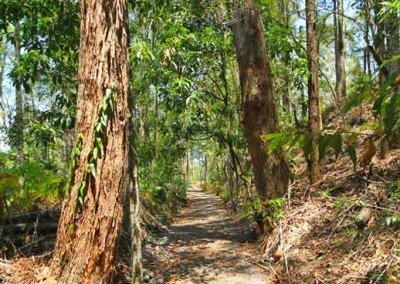 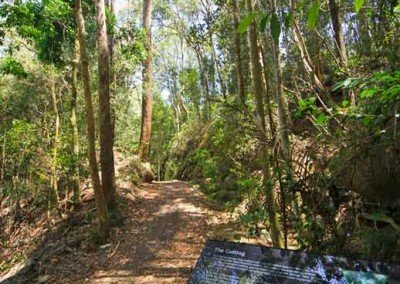 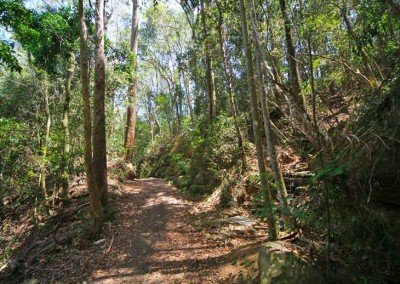 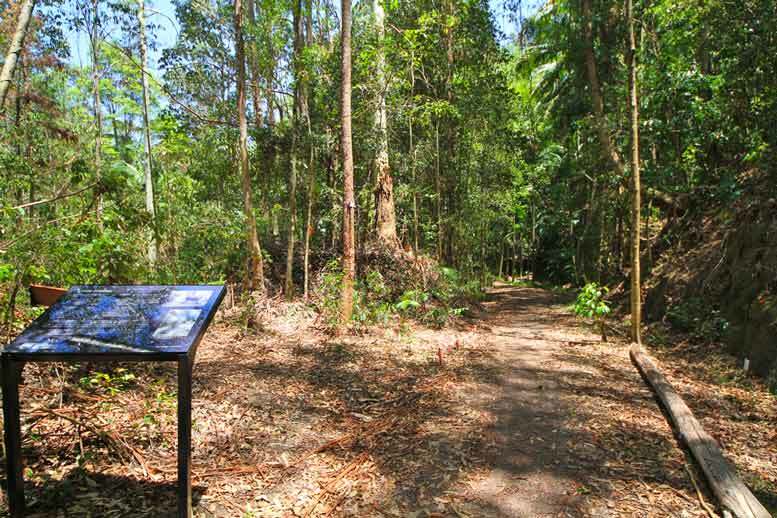 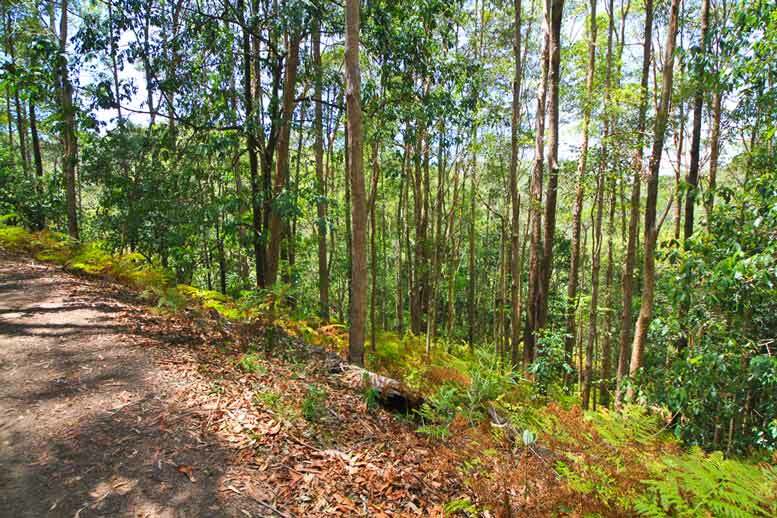 Check out the beautiful views from numerous vantage points throughout the walk, enjoy the forested slopes and listen to the many birds calling through the trees, including whip birds and even black cockatoos. 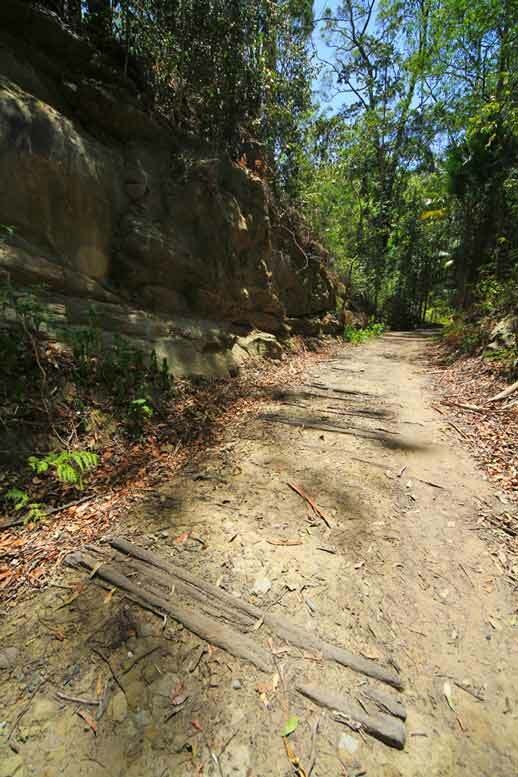 The section of the track between 800m and 1600m contains some of the more interesting sites, including a section of the sleepers embedded in the soil of the path. 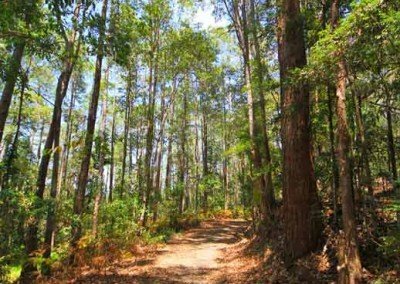 The lower you travel, the more open the forest gets. 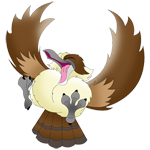 To learn more about the Krauss Engine restoration, contact either of the members below to express your interest.